The X Racewear ¾ length compression Capri was engineered for maximum comfort and performance, ideal for your Obstacle Course Races, Runs, and other athletic endeavors. 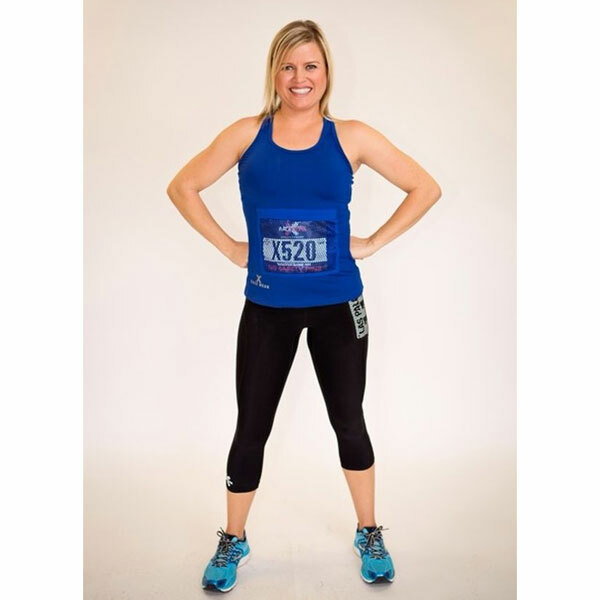 Race Bib Protector Pocket measures 6″ x 8″ on the left thigh. The X Racewear ¾ length compression Capri was engineered for maximum comfort and performance. They will stretch and move with the athlete while maintaining a controlled fit. Ideal for your Obstacle Course Races, Runs, and other athletic endeavors. Designed with an advanced pattern for even compression and flatlock stitching for maximum comfort. 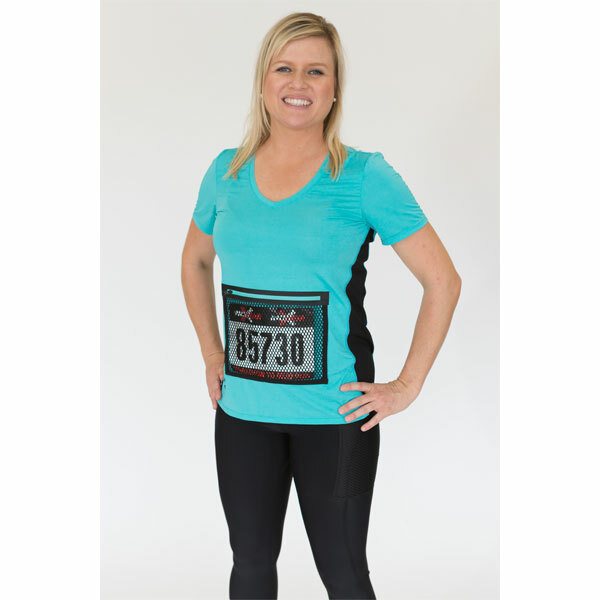 Race Bib Protector Pocket measures 6″ x 8″ on the left thigh.